DIY recipes are no stranger to the blog- in fact I have a whole section dedicated to a do it your self series on the blog in the recipe box. 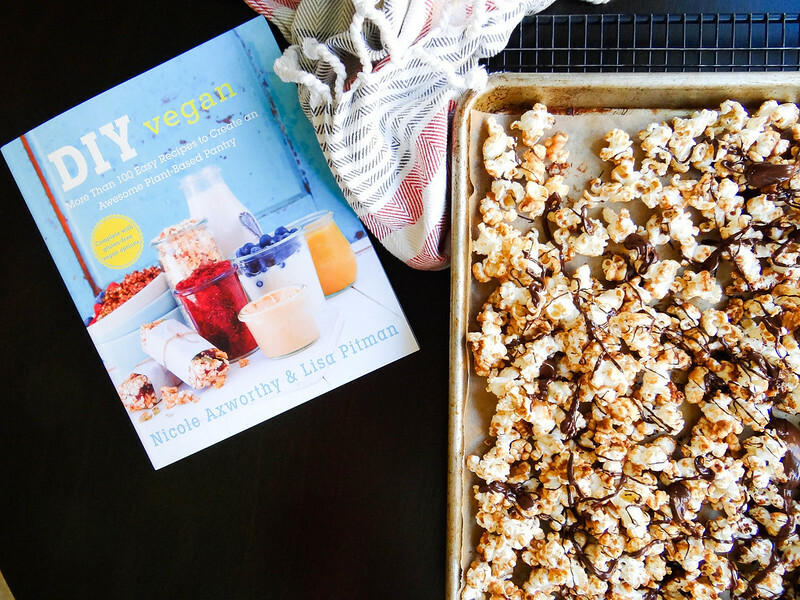 For that very reason I jumped at the chance to review one of the newest vegan cookbooks on the market // DIY Vegan by Nicole Axworthy + Lisa Pitman. An entire book dedicated to DIY Kitchen Staples made vegan- ummm yes please! "More than 100 easy recipes to create an awesome plant-based pantry"